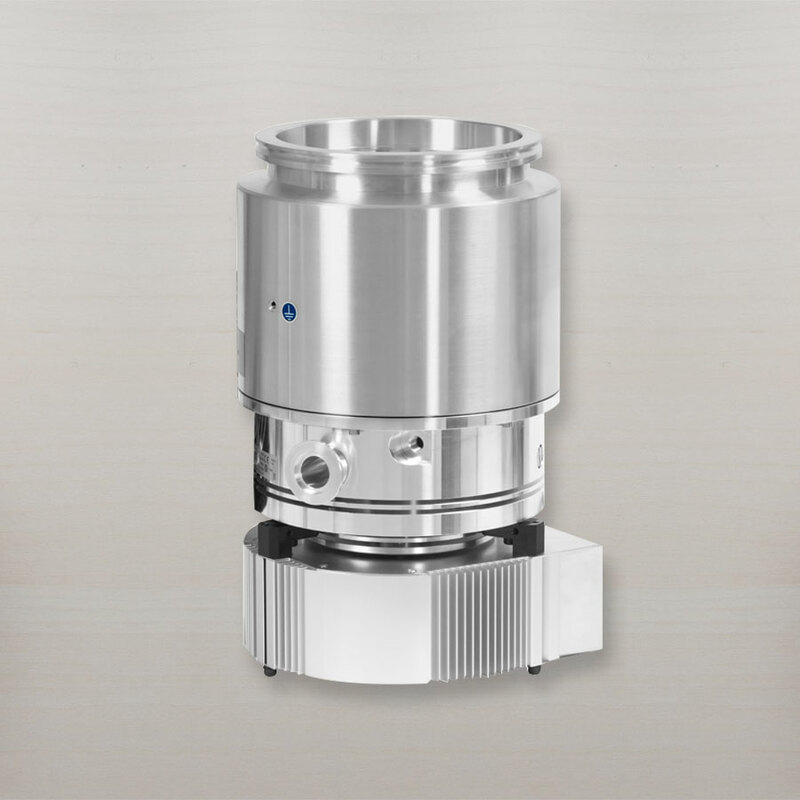 Agilent offers the TwisTorr range of turbomolecular pumps from 80 to 800 liters/second pumping speed. 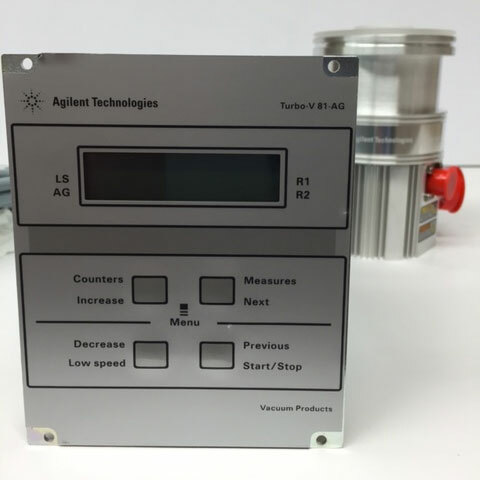 Agilent turbo pumps are optimized for high compression ratio for low base pressure, high pressure differential for high throughput. 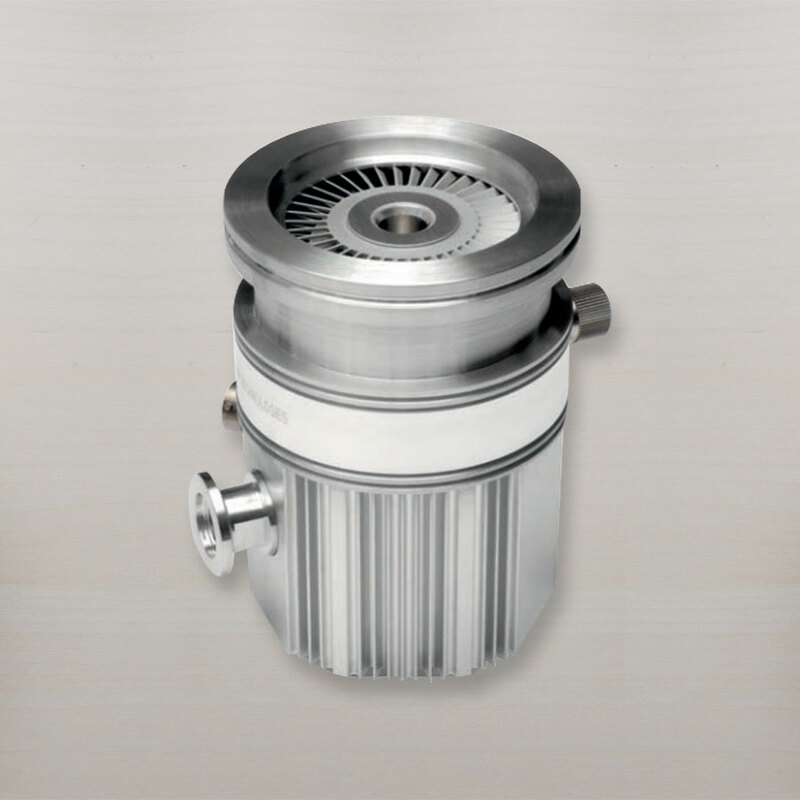 The turbo pumps are oil-free, and may be operated in any position without stress on materials. 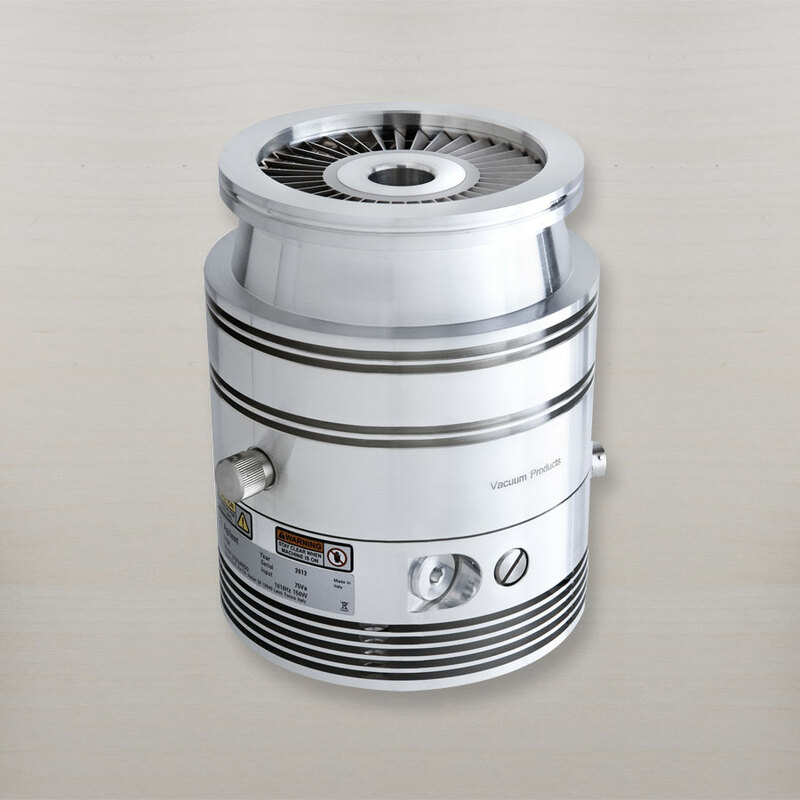 Applications for the turbo pumps include high energy physics and research, nanotechnologies, and mass spectrometry. 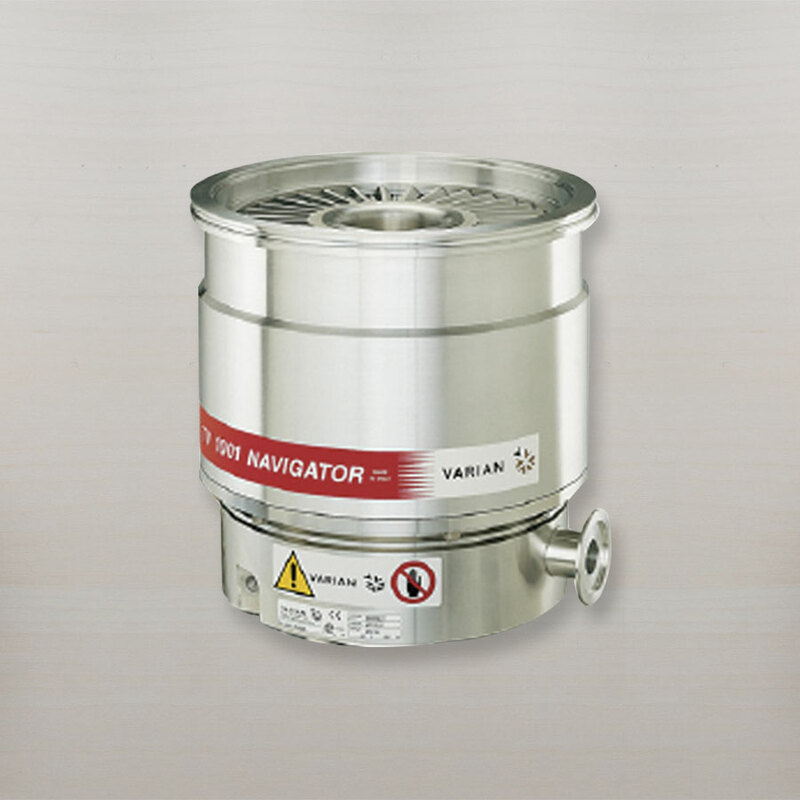 The Turbo controllers are a microprocessor controlled unit with self diagnostic and protection features that ensure the highest degree of reliability. The compact rack system has multifunction alphanumeric displays for pump status and error code diagnostics. The front panel has a two line dot matrix LCD display with back lighting. It displays rotational speed, current, power, and bearing temperature. It also records vacuum cycles, cycle time, current cycle, and total operating hours. The controllers are microprocessor controlled frequency converters fully controllable through PC software.